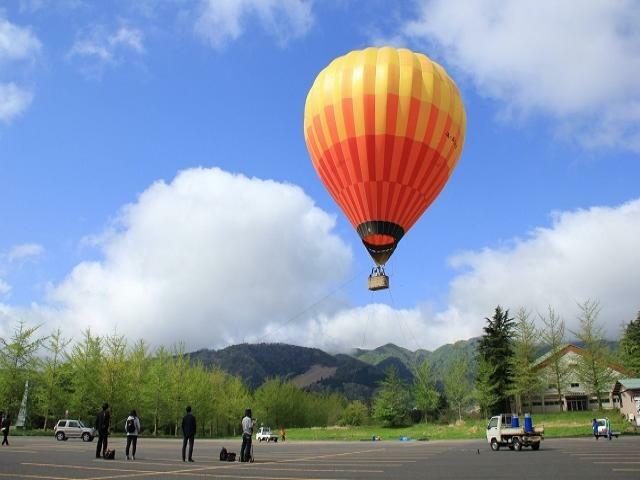 Hot Air Ballooning over Kannabe Highlands! This activity, created by Forest Adventure OkuKANNABE in June 2016, is an outdoor obstacle course in the trees. 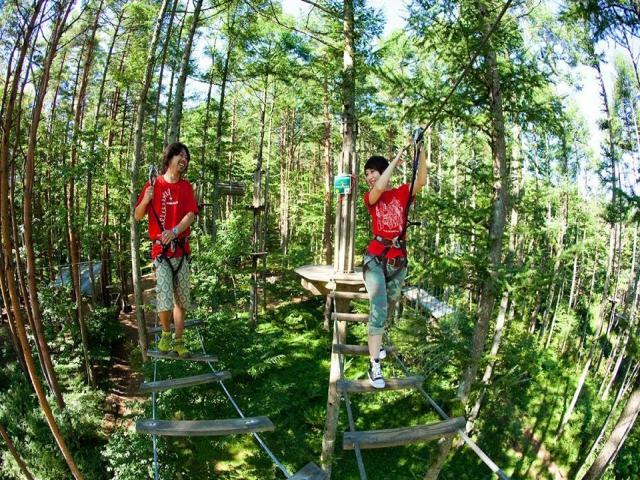 Go through traverse obstacles, zip line, and swing on the Tarzan rope all while in a scenic forest. 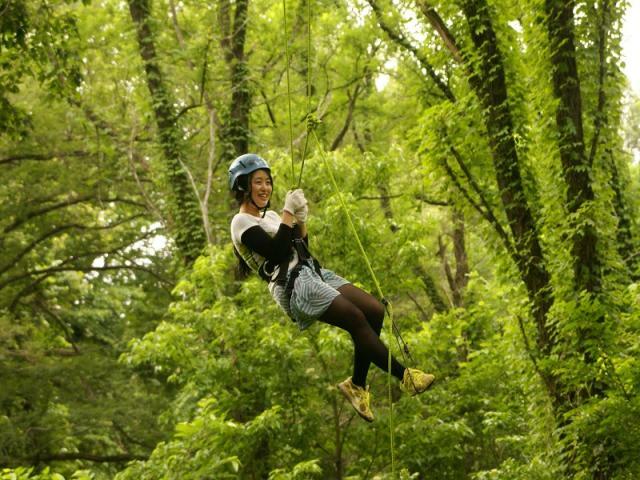 In the trees, you will have control of your own safety equipment, making it more fun and engaging. The course takes about 2 hours to complete. Take a city bus from Ebara Station to the bus stop, Kannabe-Onsen-Yutorogi-Mae (神鍋温泉ゆとろぎ前). 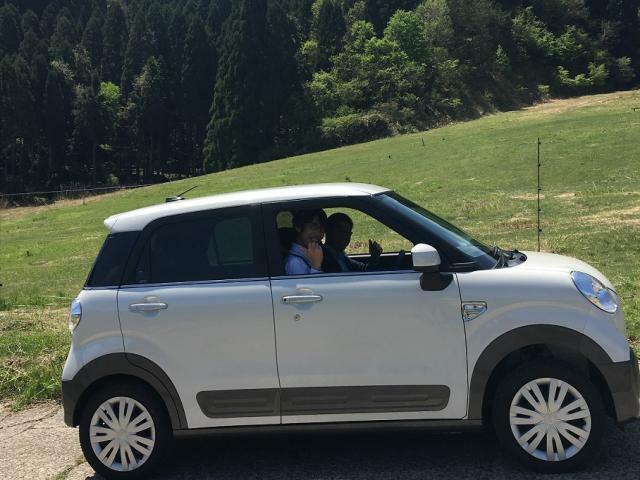 We will organize for Forest Adventure OkuKANNABE staff to pick you up from the entrance to the roadside station, Kannabe-Onsen-Yutorogi. Please arrive 30 minutes before your requested start time. Participants must read and sign our Risk Acknowledgement and Disclaimer Form. Participants must follow our safety rules and staff members. Do not consume alcohol or medications before and during the activity. Sandals and slip-on shoes are not permitted. The activity may be cancelled due to poor weather conditions. Go trekking on a lava flow formation which erupted from Mt. Kannabe about 25,000 years ago, and then hardened over time. While completing this 1.6 km course, explore behind a waterfall, and use your strength to overcome any hurdle you might face. We offer beginner and intermediate routes and will pick a route which suits the ability of your group. 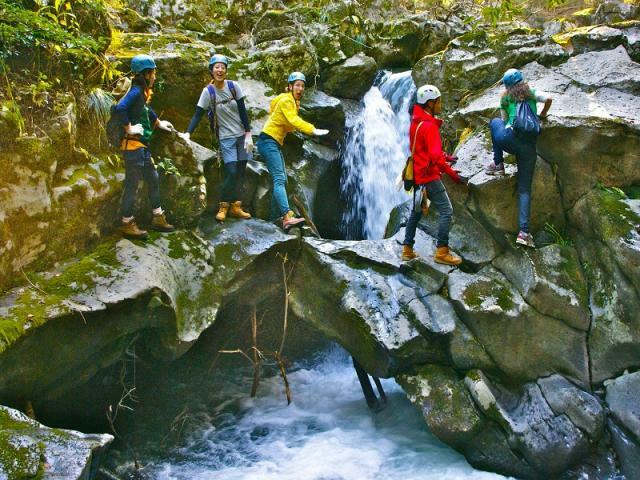 To access Kannabe Nature School's Volcanic Rock Trekking, take a city bus from Ebara Station to the bus stop called, Kannabe-Onsen-Yutorogi-Mae (神鍋温泉ゆとろぎ前). ※Changes to this activity are subject to change based on weather conditions and other factors. We will send you an email the day before your activity in case of cancellation, so please check your email the day of. While putting no burden on the tree, safely and securely have fun climbing it using a rope and safety equipment. Children from as young as 1st year elementary school can participate. Adults can also feel like kids again looking down upon the world in this fun outdoor activity. Heights vary from 2m to 15m, so you can choose how high you would like to climb depending on your level of comfort. To access Kannabe Nature School's Tree Climbing, take a city bus from Ebara Station to the bus stop called, Kannabe-Onsen-Yutorogi-Mae (神鍋温泉ゆとろぎ前). BBQ while taking in the ocean view @Takeno Beach! Not to worry! We will set up an easy-to-use adult BBQ. 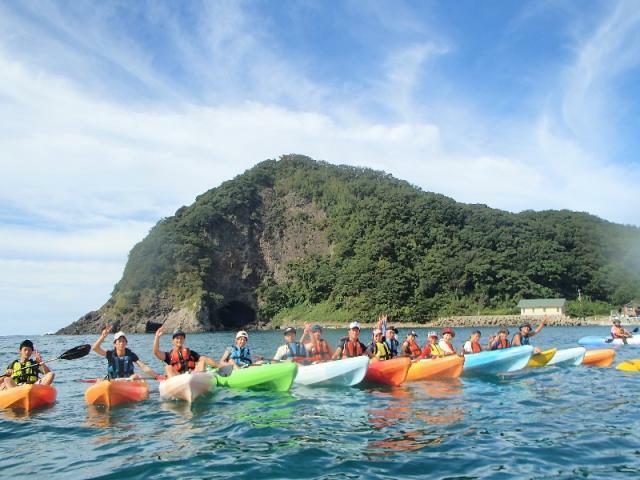 Sea Kayaking, known locally as Geo-canoe, is a popular activity in the seaside town of Takeno. Paddle out into the Sea of Japan, exploring the coastline. A certified instructor will be there to guide you. All instructors take a high-level lifesaving course and go through special training every season. 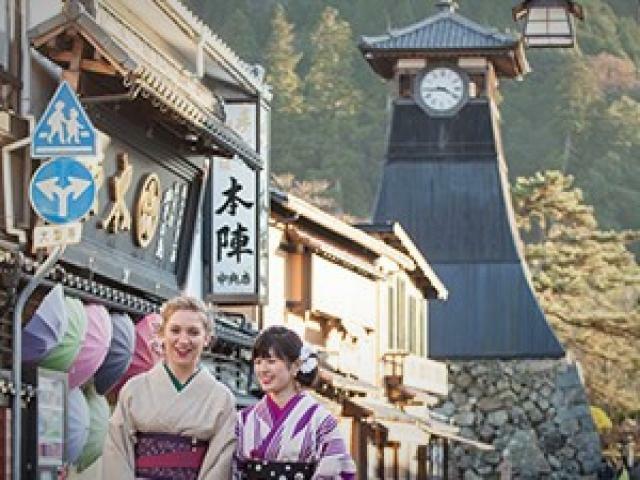 Capture your favorite memories of Kinosaki Onsen! Meet up with a professional photographer in Kinosaki Onsen and choose some scenic spots for a photoshoot. Come dressed in casual or formal wear, or even in a traditional Japanese yukata. Colorful yukata rentals may be available at your Japanese inn or can be rented from IROHA Yukata Shop & Rental. Meet the photographer outside of the public hot spring Goshono-yu. The photoshoot takes about 30 minutes as you walk around the town. Receive 10 photos digitally that the photographer will choose for you. This is the perfect way to commemorate your trip to the hot spring town! 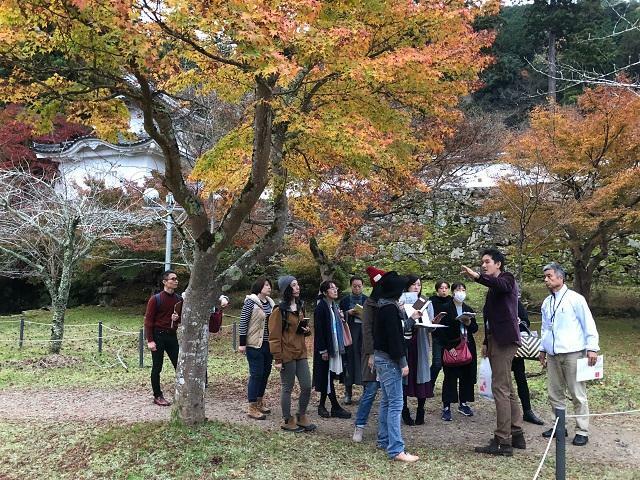 Izushi Castle Town Tour, from a Local Guide! Take a local bus from Kinosaki Onsen to Izushi, where English speaking guides will give you local tour of their own hometown. Izushi is Toyooka's quiet castle town that has retro stores, memorable attractions, and unique specialties. As the bus heads to Izushi, you may see an Oriental White Stork, a bird that was once extinct in Japan but was reintroduced right here in Toyooka. In Izushi, you will have the chance to explore the Izushi Castle Ruins, Shinkoro Clock Tower, Samurai House, Eirakukan Kabuki Theatre (closed on Thursdays), and more! You will also enjoy a lunch of Izushi Sara Soba, a local specialty in which one portion is served on 5 small plates. IROHA Yukata Shop & Rental is a chic yukata rental and sales shop located in the heart of Kinosaki. 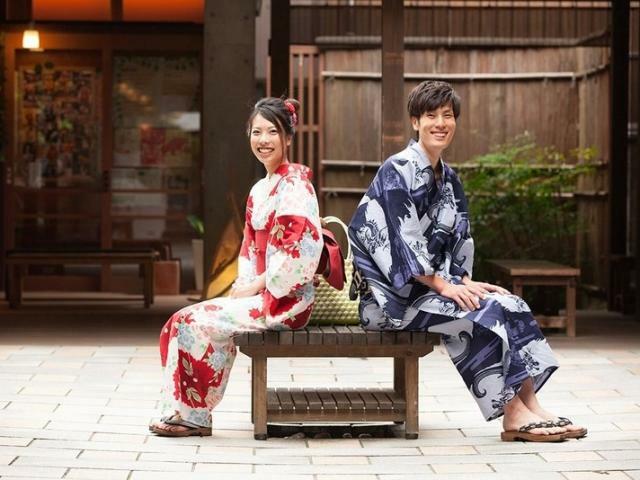 Both women and men can choose from a wide selection of stylish yukata to rent for the day. Whether you are staying the night in Kinosaki or are just planning a day trip, stroll around town in style wearing a colorful yukata. The base plan rental fee starts at 2,160 JPY per person. If you wish to increase your selection of yukata, upgrades are available in-store with prices set at 3,240 JPY and 5,400 JPY per person. 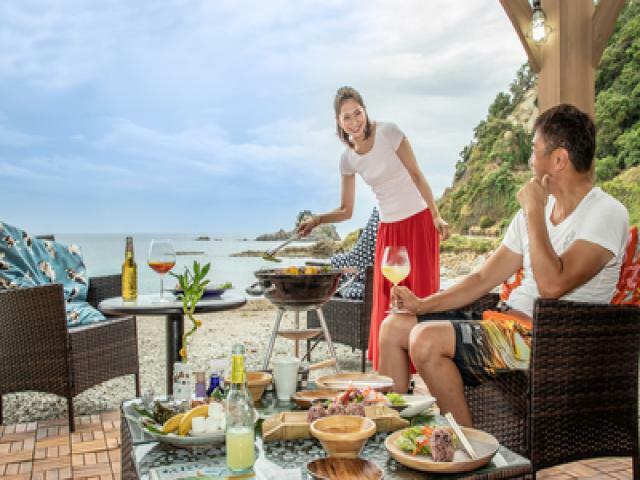 All 3 rental plans include the following: yukata, obi (kimono belt), yukata accessories, geta (Japanese wooden clogs), onsen basket, dressing service, and hair-styling. After making a reservation, we will contact you to set up an appointment time as well as to gather information regarding the height, body type and gender of the participants. We will then relay this information to IROHA Yukata Shop & Rental, so they can be ready to help you when you arrive. Let's change into kimono and thus explore the town of Izushi in a different way! ●Choose from about 170 kimonos for your favorite. ●The rental fee includes kimono, Japanese sandals, and assistance in getting dressed in the kimono. It is a plan to participate in traditional straw craft work at Kamiya Mingei Shop, which holds a workshop in Kiyamachi, Kinosaki Onsen. You can enjoy making a postcard, an activity that can be easily done by anyone. A straw craft artisan will explain how to make it carefully. 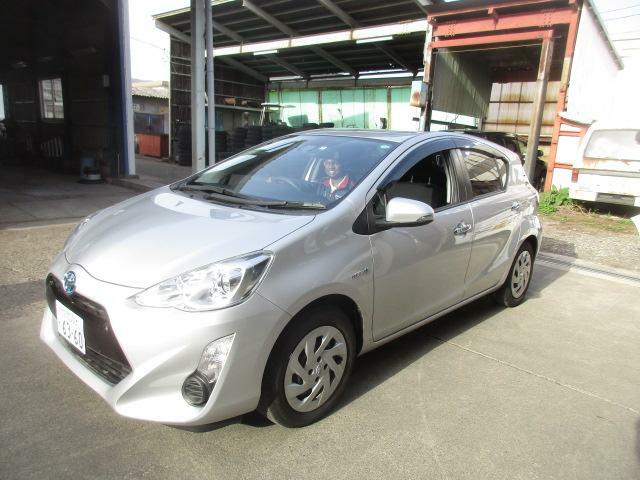 Enhance your trip with a rental car from Wataki Automobile Co., Inc. Rental cars are great for getting around the countryside at reasonable prices. 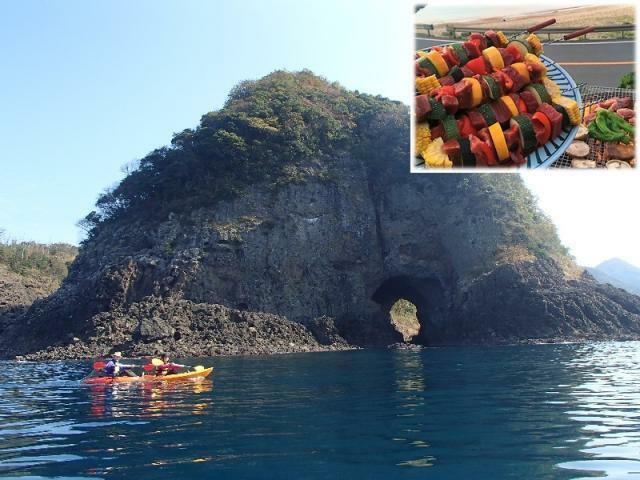 Near Kinosaki you can explore Takeno Beach, Kannabe Highlands, & more. For those looking to go further, there are the Tottori Sand Dunes & Amanohashidate. The countryside roads are easy to navigate. Choose from 3 plans depending on your travel needs. Wataki staff members can provide service in English & Japanese. Kei (small/light) cars sit up to 4 people. Ours are 4WD and equipped with snow tires in winter. Car models include the Daihatsu Move, Cast, and Conte. The cars may be equipped with a Japanese or English car navigation system. NOTE: The price listed is PER CAR. Under the space that says to select the number of people, instead select the number of CARS you wish to rent. After making a reservation, Wataki staff will contact you via email to confirm the details of your booking & to provide you with more information. Choose from 3 plans depending on your travel needs. Wataki staff members can provide services in English & Japanese. Their compact car is the Toyota Aqua. It sits up to 5 people. It is 2WD and equipped with snow tires during winter. The cars may be equipped with a Japanese or English car navigation system.